The BMW K1600GTL is the bigger brother of the BMW K1600GT, but the feel of the bike suggests more changes than meets the eye. 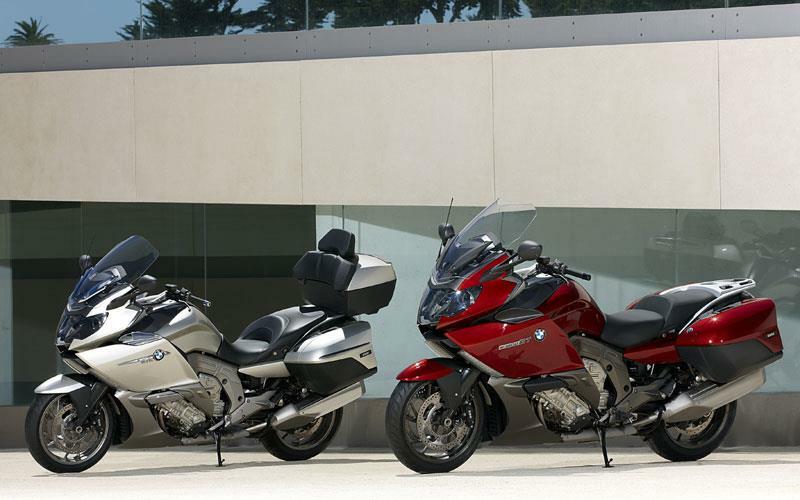 It comes with a massive top box capable of swallowing two full-size helmets and the same panniers as the GT. Plus it gets lower handlebars that are further back, lower footrests, lower pillion footrests and a more luxurious pillion seat. Yet despite those small changes the extra weight and riding position make it feel very different. Where the GT is all about the engine, the GTL is more about taking a relaxed pace. Read the full test on both models in this week's MCN.